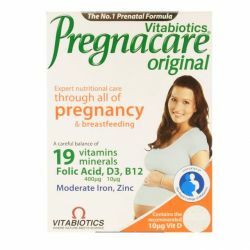 Pregnacare is a tablet which has vital nutrients for both mother and baby, including vitamin B12 and folic acid.. 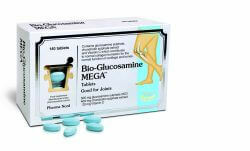 They can be taken before conception, during pregnancy and right until the end of breast feeding. 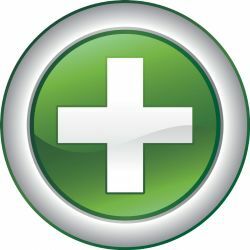 Pregnacare can be bought from OxfordPharmacyOnline.